Post Office Rules C1-C4 Counter and Accounting, issued 1955 with later amendments. 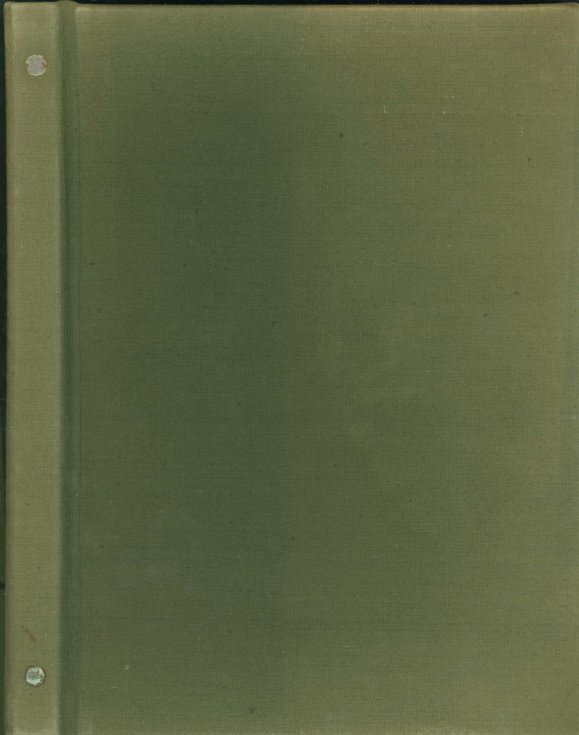 Loose sheets with dividers filed in hard-backed binder with green covers. This was in the old Dornoch post office while it was used as a tourist and admin. office by the Highlands of Scotland Tourist Board.